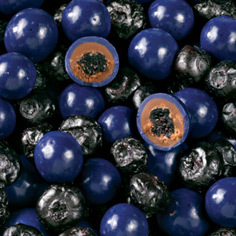 The sweet blueberry is one of the few native American fruits. 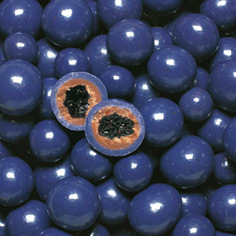 Early settlers so valued this tasty, versatile berry that they added it to a wide range of foods and health remedies. Now the U.S. produces more than 90% of the world's crop. 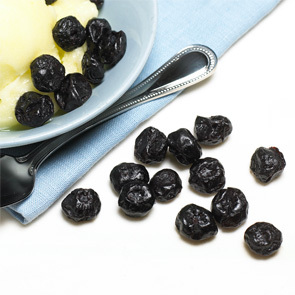 Though July is National Blueberry Month (that's when the harvest peaks), you can enjoy these Meduri all-natural dried fruit treats in December or any time. 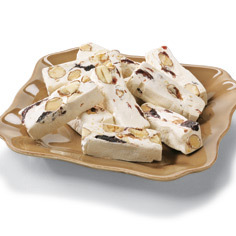 We've prepared them in a way that captures their distinctive flavor, so you can enhance cakes, snacks, cereals, or use them as they did hundreds of years ago, in soups and stews. These delicious blueberries are always in season.